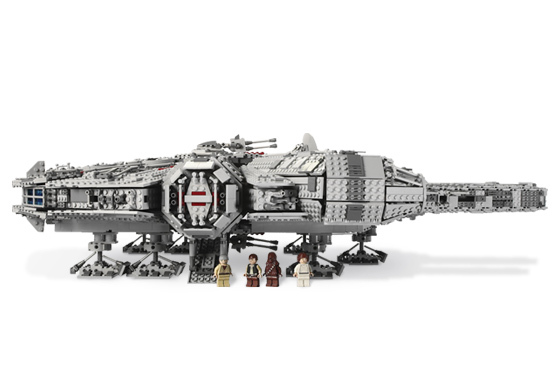 collect them all - Fast ship?You've never heard of Millennium Falcon? Home > スポンサー広告 > Fast ship?You've never heard of Millennium Falcon? 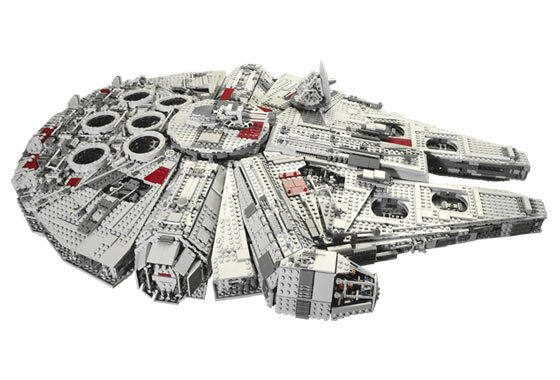 Home > Toy > Fast ship?You've never heard of Millennium Falcon? Fast ship?You've never heard of Millennium Falcon?